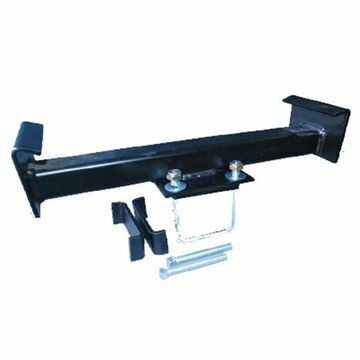 these towbars are rated at 2000/ 150 killogram ball weight, call for a quote today! 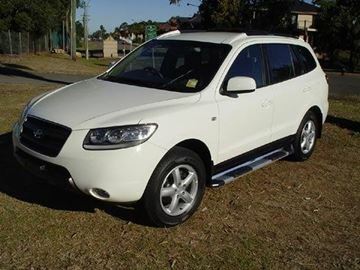 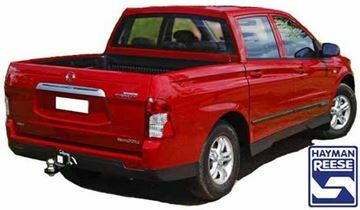  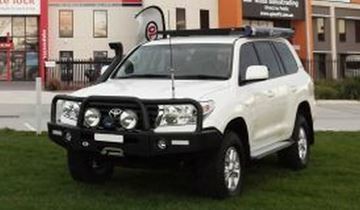 Available with added bumper / tail light protection bar to suit Mazda BT50 With rear park assist. 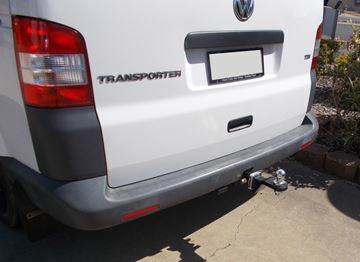 Save those costly rear end repairs. 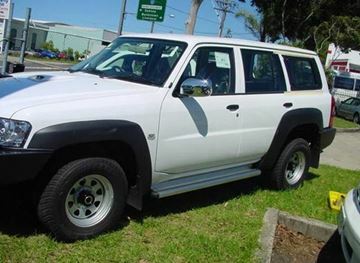 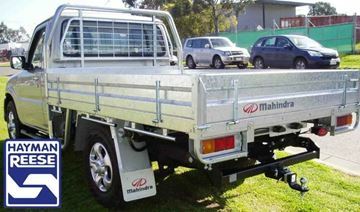 Available for most vans and utes.Call for a quote for your Vehicle today! 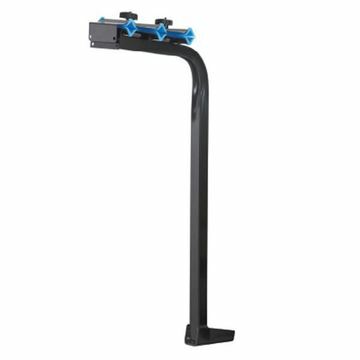 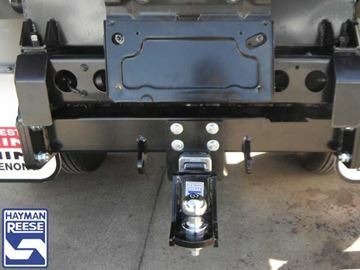 Hayman Reese Model Specific light truck towbars are a gr8 system, going from the traditional system of welding the towbar to being a complete bolt together towbar, and also having a complete plug in wiring system is absolutely supurb, takes the thinking out of it, call for a quote today. 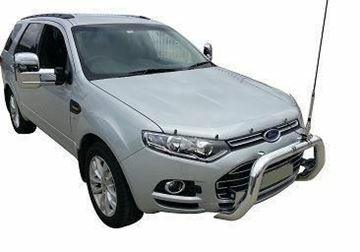 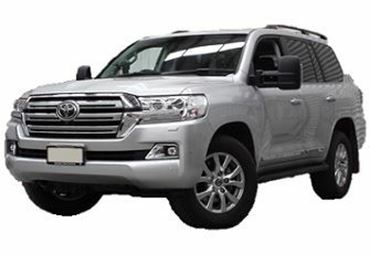 Hayman Reese Heavy Duty Towbar to suit Ssangyoug Actyon Sportz Ute with a rating of 2300/230 ball weight, call for a quote for your vehicle today! 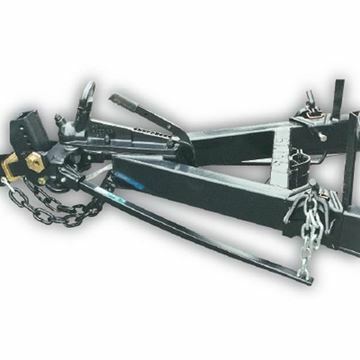 Educate yourself before you tow. 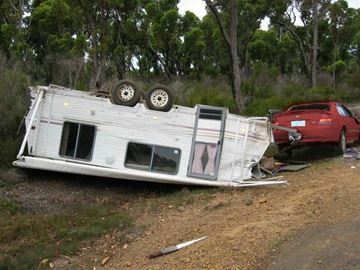 It is better to take time to prevent problems from occurring than dealing with them when itâ€™s too late. 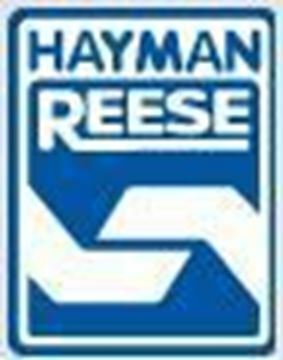 Make sure to contact your nearest Hayman Reese distributor before your next trip! 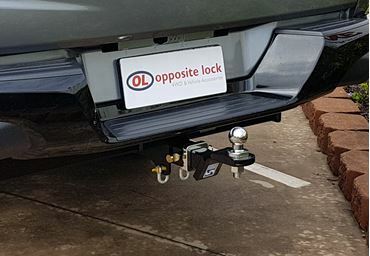 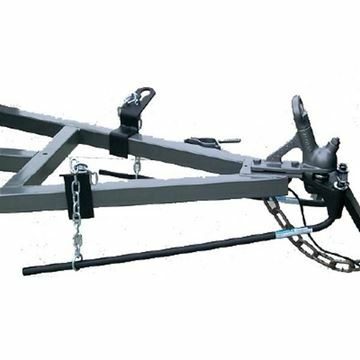 Class 4 Heavy duty Towbar and rear step combination. 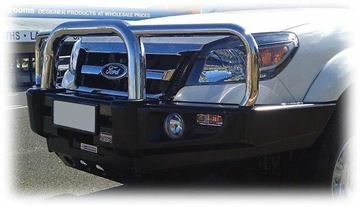 Available for most vans and pick up body utes. 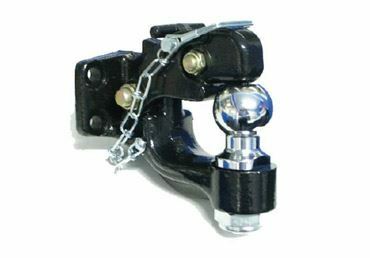 easily removed and set up, this is an ideal towing solution for those lighter ball weights, call for a quote for your vehicle today!